With the Star Wars cinematic universe now being back in full swing, I’ve been thinking about which directors should make movies set in a galaxy far, far away. 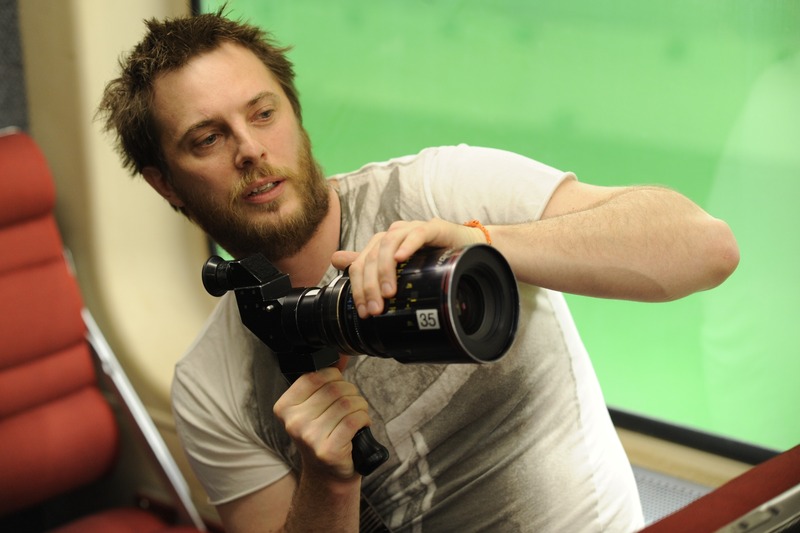 Duncan Jones showed us all what a talented director he is with his first feature length film Moon. He then followed that up with Source Code which proved yet again that he’s really in his element when it comes to science-fiction. 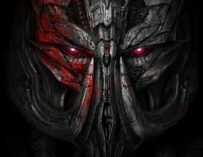 He may have experienced a bit of a wobble with Warcraft: The Beginning (although I can’t really talk about that film since I haven’t seen it yet), however, if Jones was given the opportunity to helm a Star Wars film, spinoff or otherwise, I’m certain that he would make an outstanding picture. Imagine a stripped back Star Wars film about a solitary Jedi living in exile on a swamp planet. Wouldn’t that tickle your fancy? 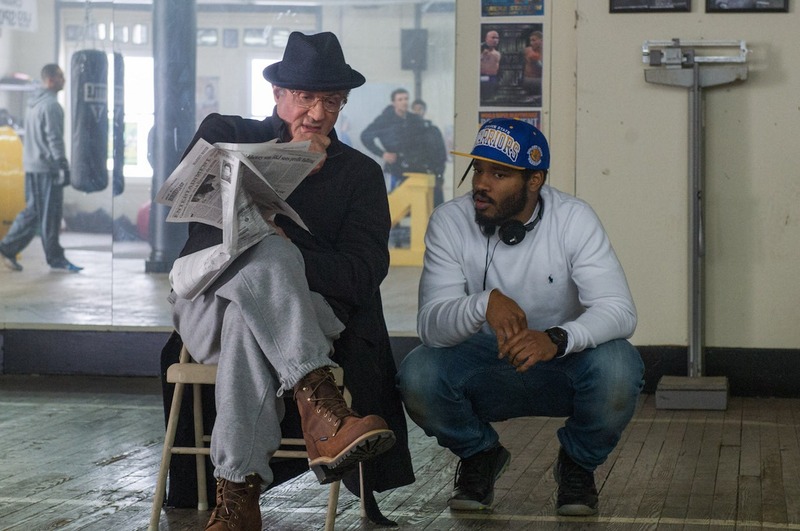 Ryan Coogler is one of Hollywood’s real up-and-coming directors. He wowed us all with his last movie Creed, but before that he made the equally brilliant Fruitvale Station. He’s certainly a director with bags of talent and is another director, like Star Wars: Episode VIII’s Rian Johnson, who likes to write and direct his own movies. I would love to see him create his own story set in the Star Wars universe, maybe something we haven’t seen before which isn’t tied to any of the previous films. However, he’s currently hard at work on the Black Panther movie, so he might not be free to direct a Star Wars film for a while. 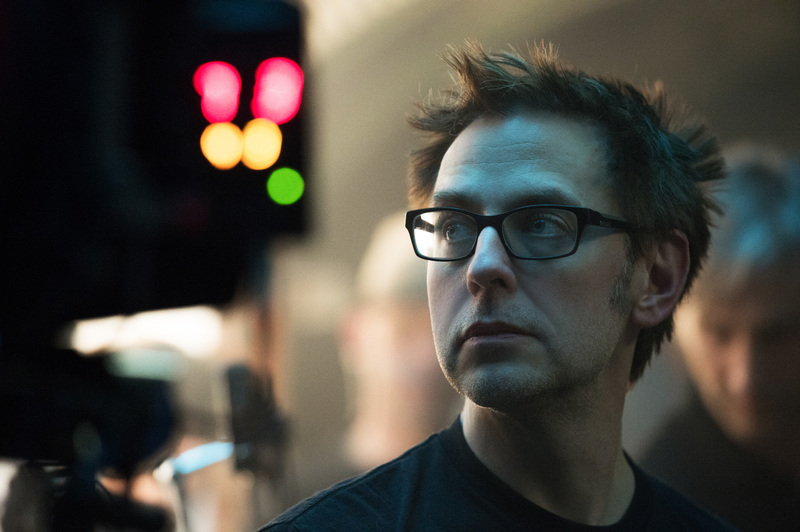 James Gunn is arguably the most sought after director working in Hollywood today. 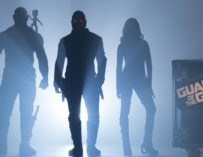 His film, Guardians of the Galaxy, blew me, and many others, away, and his sequel promises to be even better. He’s already proven to us, without a shadow of a doubt, that he is the king of sci-fi. 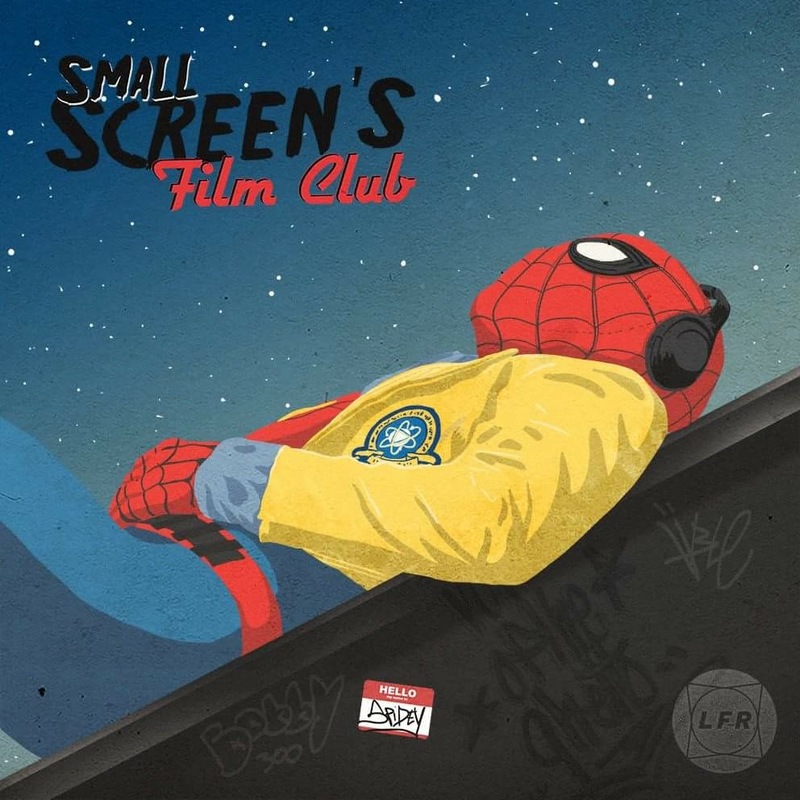 He combines everything so perfectly: science-fiction, humour, the soundtrack, great dialogue, incredible action sequences, brilliant characters… If Gunn were handed the keys to the Star Wars vessel, he would send that thing into hyperspace and go where no Star Wars film has ever gone before. This is an absolute no-brainer. 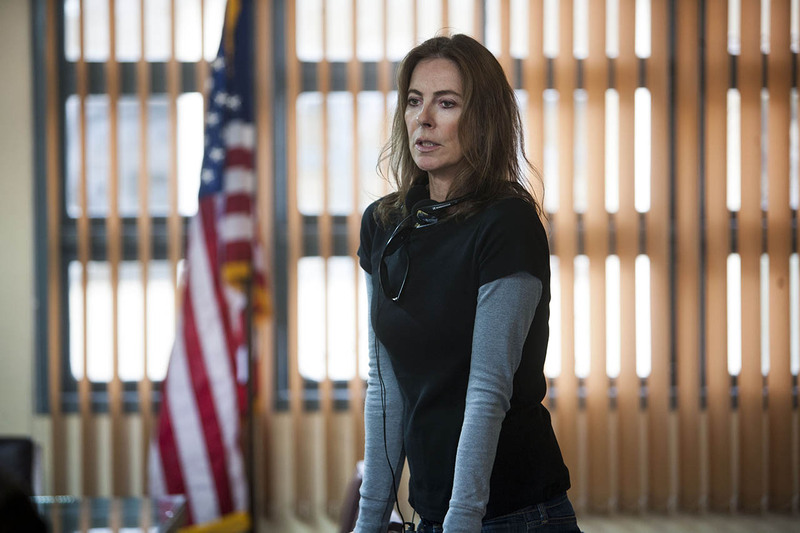 Nobody does action quite like Kathryn Bigelow. The Hurt Locker, Zero Dark Thirty, Point Break… Her films are always so full of tense action sequences. Granted, she hasn’t done a science-fiction movie before, but imagine the spectacle she’d be able to create given the kind of budget Disney allows for these Star Wars movies. She’s able to perfectly blend action with incredible character development, and that’s what Star Wars is all about. 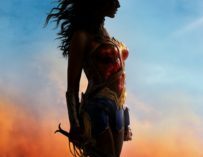 Kathleen Kennedy’s spoken about wanting a woman to direct a Star Wars movie, I honestly think that Kathryn Bigelow is the right woman for the job. Bigelow’s experienced, talented and full of ideas. She’d be perfect. 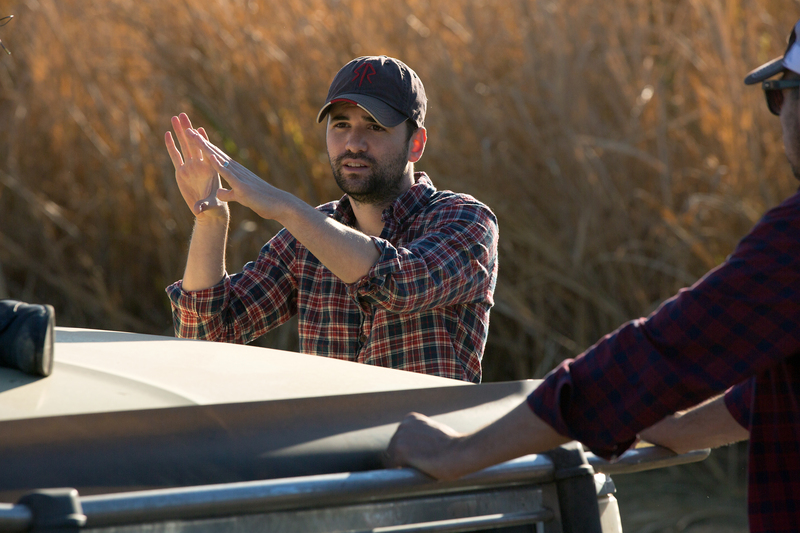 10 Cloverfield Lane is debut to be proud of, and it helped certainly put Dan Trachtenberg on the map. He showed real skill and not only that, but he’s now good buddies with J.J. Abrams, who’s overseeing the new Star Wars movies. He’s obviously not the most well-known director on this list, or the most experienced, but Disney has been willing to give younger, less accomplished, filmmakers a chance to helm their movies in the past. If Trachtenberg were given the opportunity to direct a Star Wars picture, I’m sure he’d succeed in making an interesting, innovative and visually striking movie.